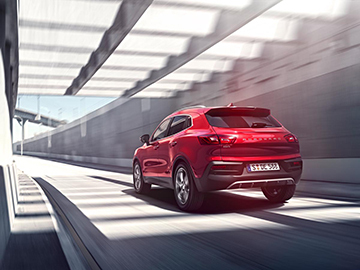 It all began with the Red Dot Award for the pioneering design of the Borgward BX7, continued with the Plus X Award for design, quality, ergonomics, and functionality (the world’s biggest innovation award), and has now culminated in a triple win for the 2016 automobile year. 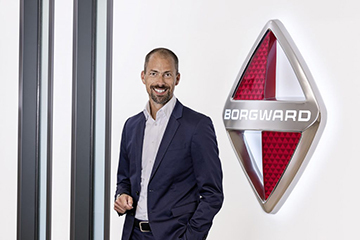 Actually, Borgward has achieved a “double hat-trick,” because the German Design Council (the German brand and design experts) has honored three vehicles from Borgward Group AG. 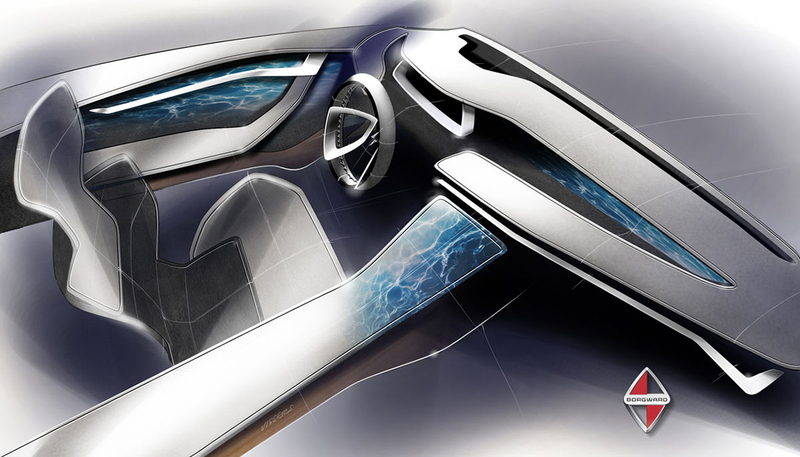 The coveted German Design Award was presented not only to the seasoned BX7 original model but also to the compact and dynamic Borgward BX5, which celebrated its premiere in Geneva, and to the exciting PROJEKT BX6 SUV coupe concept. What’s more, the vehicles were honored in several different categories, including those for outstanding design quality, aesthetics, and innovation.